Order in 22 Hours 47 minutes 12 seconds for dispatch tomorrow! 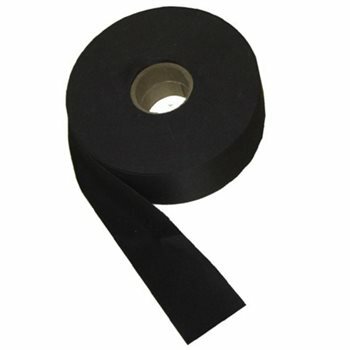 40 mm Wide Aqua Tape for seam sealing and for finishing dry suit boots and seam reinforcement. Is this a flexible material? Is this advised to reinforce a wetsuit seam? If so with what glue can this be used best on a wetsuit? Jackson-Sports Replies: Use 22mm as this is too wide and Black Witch glue.